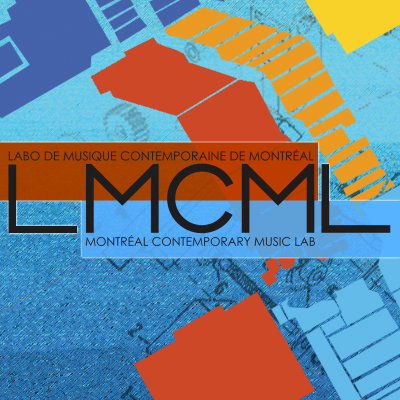 During LMCML 2015 (Labo de Musique Contemporaine de Montréal) workshops were held at matralab from June 13-18, 2015. Matthew Schoen also developed a videomusic installation called “Home Appliance” at matralab during this residency. It was premiered at Eastern Bloc on 19 June 2015. The Montréal Contemporary Music Lab (MCML) is a 10 day performance and creation workshop exploring, celebrating, and creating bonds between performers, composers and sound artists engaged in the act of creating new music. During the lab participants will take part in numerous lectures, rehearsals, masterclasses, concerts, social outings, collective meals, and spontaneous events. The whirlwind of activity will end in a concert showcasing the collaborative efforts of everyone involved. MCML is a workshop for emerging musicians with an open mind. For some, it is a first foray into contemporary music making and sound art; while for others, it is a chance to meet people and forge connections with others in the community. The Lab is a supportive environment in which to experiment, learn, and most importantly, collaborate in music making.